Our first stop for our epic 9-day, 2-country tour was the best airport in the world, Changi Airport in Singapore. 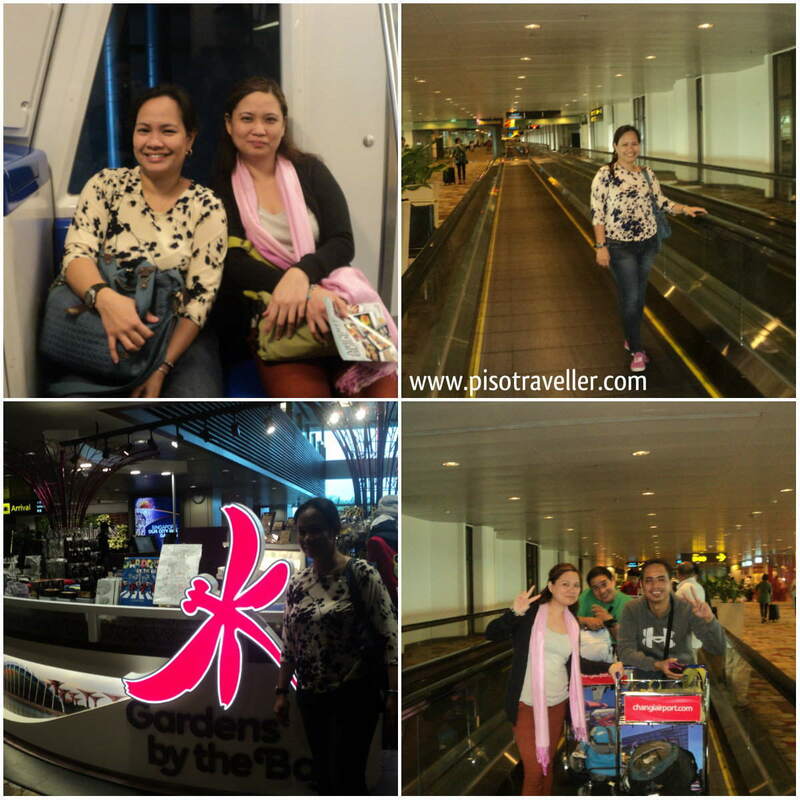 We arrived at 9am and since we had no pick-up, we opted to roam around the airport. There were just too many things to see! There were so many shops and so many areas for photo ops! 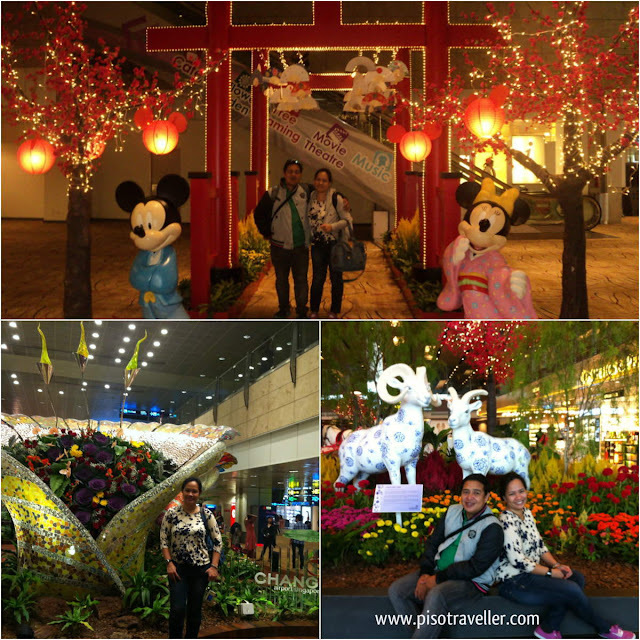 Just to give you an idea, here are the areas to see in Changi Airport. 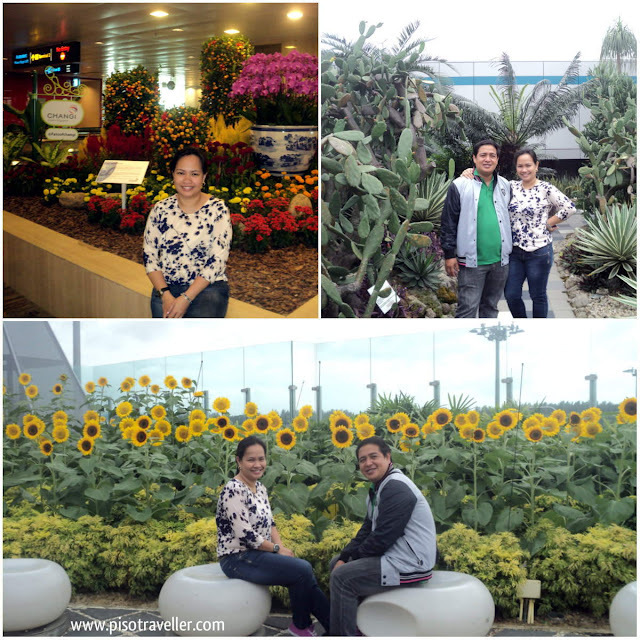 At terminal 2, you can visit the Enchanted Garden, the Orchid Garden and Koi Pond, and the sunflower garden. There are movie theaters in both Terminals 2 and 3, woodblock rubbing stations (if you are artsy!) and children's playground all over. At Terminal 3, you can see the Butterfly Garden and the magnificent Kinetic Rain Sculpture! It kept us glued for some minutes! At Terminal 1, you can see the Cactus Garden and the Social Tree (where you can take your photos and upload it right away). Changi Airport has literally everything that will cater to the comfort of any traveler. There are rest areas all over, as well as paid shower rooms and even transit hotels. It was really a great start to what became an epic tour! 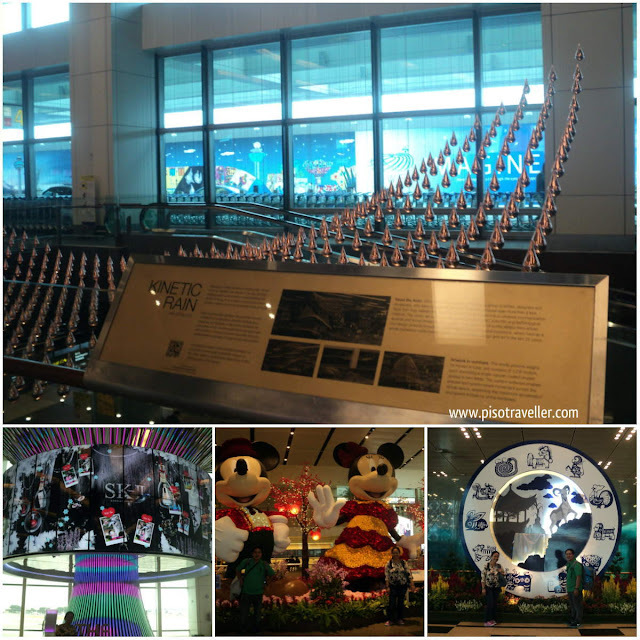 So next time you drop by Singapore, make time to tour around the airport!